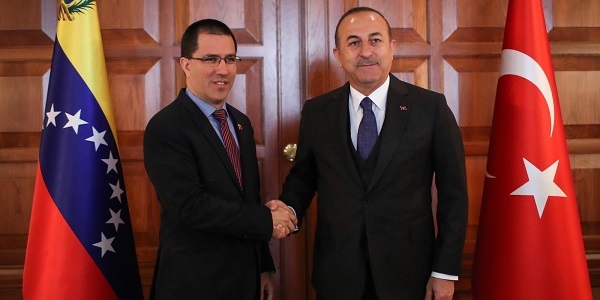 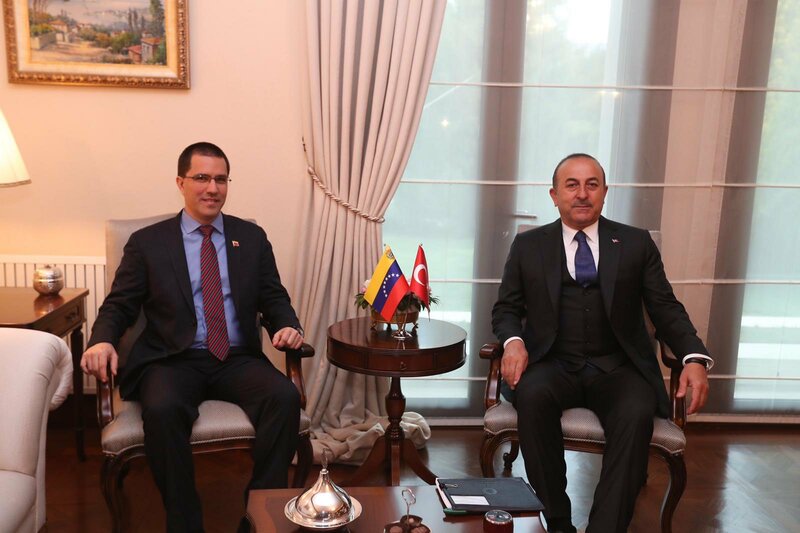 On 1 April 2019 Foreign Minister Mevlüt Çavuşoğlu met with Foreign Minister Jorge Arreaza of Venezuela. 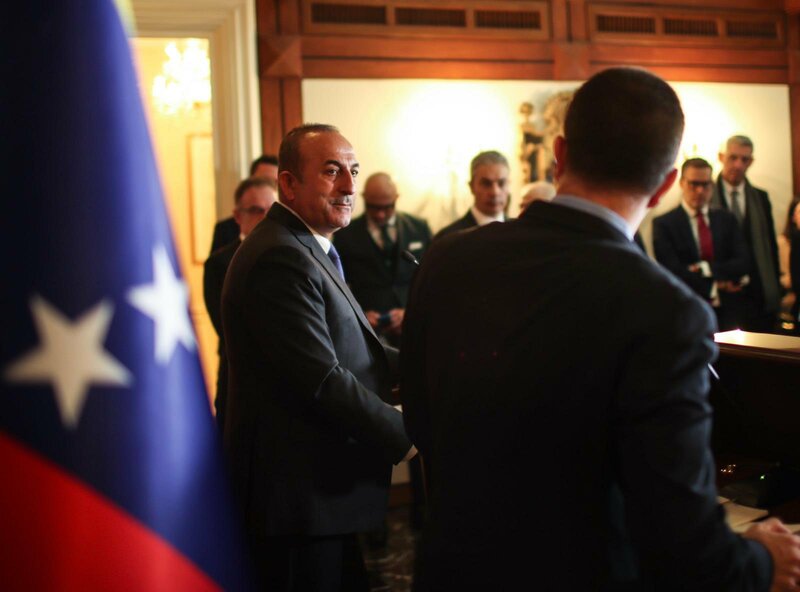 At the meeting, Minister Çavuşoğlu emphasized that Turkey is against foreign intervention aiming to change legitimate governments, undemocratic methods and unilateral sanctions. 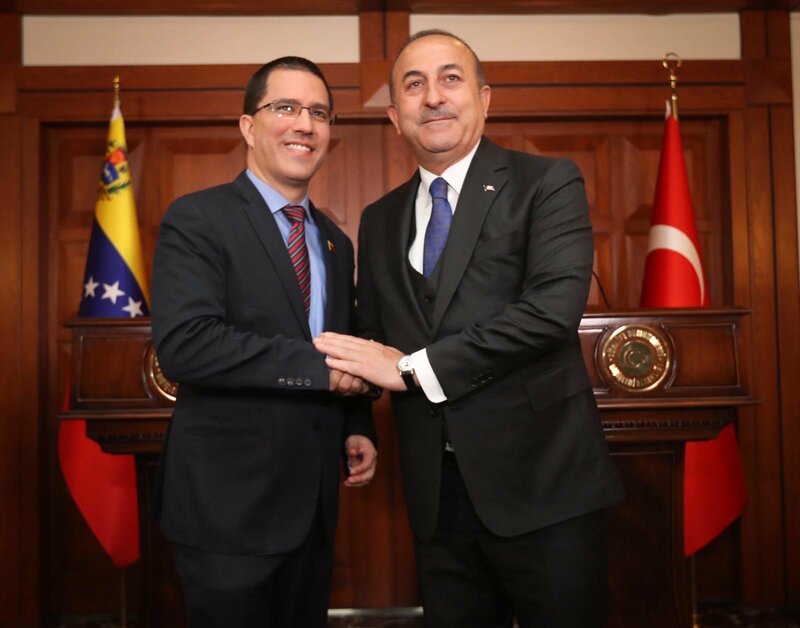 Minister Çavuşoğlu stated that Turkey is in full solidarity with the people of Venezuela.